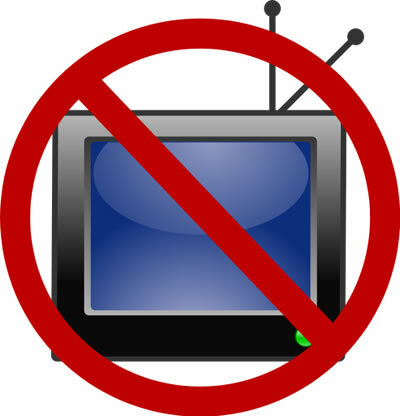 Sorry, we are currently not accepting televisions. TVs are accepted at our residential collection events. Sorry residential pickup service is not available. Checkout our mail-back data destruction program. Sorry, we are currently not accepting TVs for recycling. Please contact your local municipality for more options.